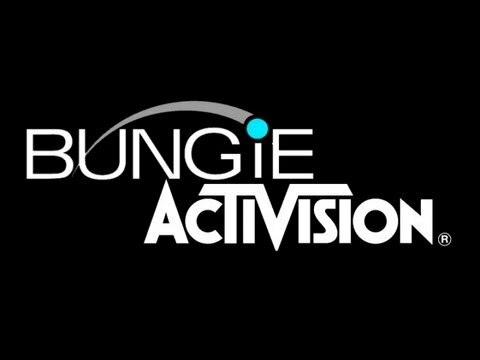 Bungie and Activision have announced that the two companies have split, with Bungie retaining ownership of the Destiny with full publishing rights to the game. “Today, we’re announcing plans for Bungie to assume full publishing rights and responsibilities for the Destiny franchise," Activision and Bungie said in a join statement. "Going forward, Bungie will own and develop the franchise, and Activision will increase its focus on owned IP and other projects. 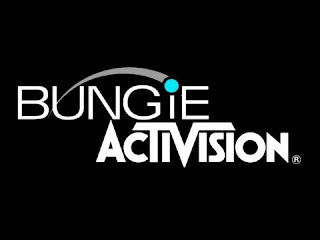 Activision and Bungie are committed to a seamless transition for the Destiny franchise and will continue to work closely together during the transition on behalf of the community of Destiny players around the world." Blizzard has announced that Destiny 2 will remain on Battle.net despite the lack of Activision ties.